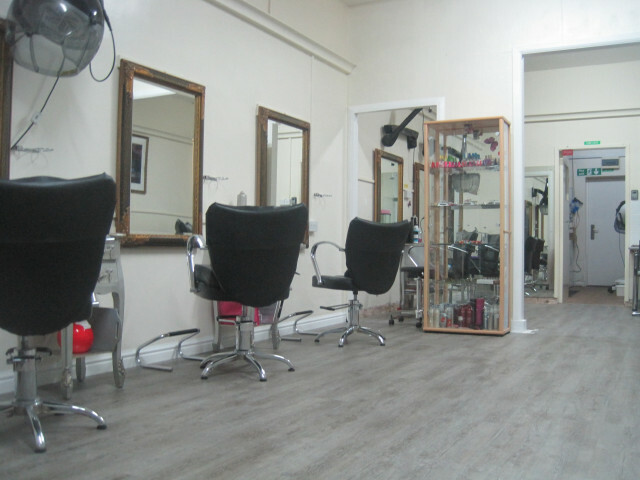 A friendly hairdressers offering a wide range of services at a reasonable price. All our staff are welcoming and here to help. pop in for a chat and some free advice. 82 Seacroft road, Mablethorpe, Lincolnshire, LN12 2DR.